You are what you eat, or so the saying goes, and there is no denying that your diet has a direct influence over your health. Infertility is a growing concern for many. Did you know your reproductive health is also dependent upon the nutrients that circulate through your body? 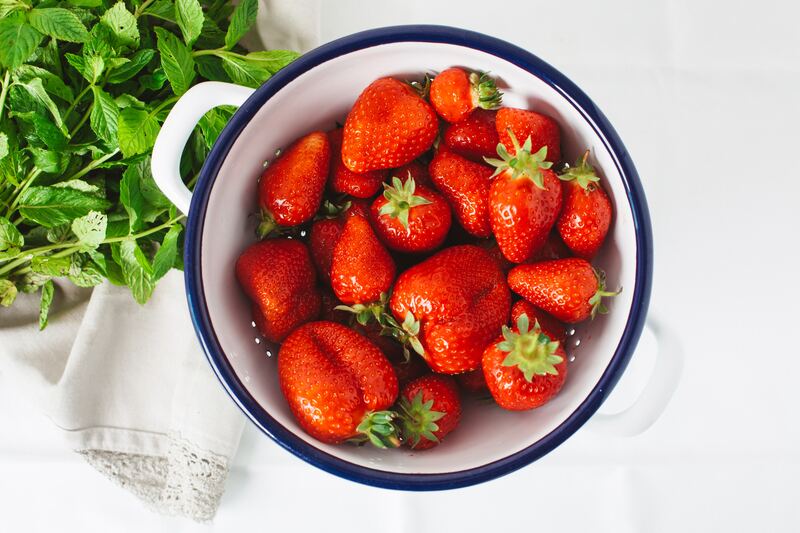 Certain foods have the ability to boost your fertility and some even hinder it. Which is why food plays an important when you are trying to conceive. However, the western and eastern views about food are quite different, especially when it comes to foods to boost fertility. Let’s take a look at some key differences, and how to incorporate more fertility boosting foods into your diet. Western society categorises food based on its nutritional content including carbohydrates, protein, fibre, fat, vitamins, and minerals. Foods with less fat and sugar and more vitamins and minerals are generally classed as healthier. Which is true in fact, however, Chinese medicine takes a slightly different view of food. It factors in every food’s properties including temperature, flavour, and how these affect the yin-yang balance of the body. In Chinese medicine, there are two major causes of disease – excess and deficiency. Excess conditions need to be soothed and calmed, while deficiency conditions need to be nourished. One simple way of doing this is through food. According to Chinese medicine, everybody is unique which is why Chinese medicine adopts a holistic approach for treatment, providing each patient with personalized advice about their diet and lifestyle, alongside acupuncture and natural herbal supplements. Although in Chinese medicine there are several possible causes of infertility, one of the most common is Kidney-yang and Qi deficiency. These are deficiency syndromes which need to be nourished, and therefore, the best foods to boost fertility will warm the Kidneys and benefit Qi. Warm foods help with fertility because yang is warm, whereas yin is cold. By eating more foods that warm the body, you can supplement your Kidney-yang, and this, in turn, will lead to stronger Qi. Red meats are a good source of protein and iron. Sufficient intake of protein and iron rich foods boosts fertility. However, experts suggest an excessive intake of animal protein, specifically processed meat can reduce sperm quality and also diminish female fertility. Fruits like Strawberries, Goji Berries, Kiwi and Oranges are all good sources of vitamin C, which helps to improve iron absorption and prevent iron deficiency induced infertility. These are low-calorie protein sources and are good alternatives to animal protein. Therefore, these can be considered as foods to boost fertility. Another important way to increase your Kidney-yang is through exercise. Maintaining a healthy weight is crucial for fertility, and regular exercise can improve your circulation and relieve stress. The government recommends that you do at least 30 minutes of moderate activity, five times a week. However, you should not exercise to the point of exhaustion as this can actually damage your Kidney-yang more. You can find more information about how traditional Chinese medicine can promote fertility and improve egg quality here. 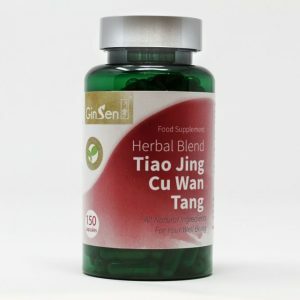 Nuan Gong Yun Zi Tang helps to balance hormone levels, regulate menstrual cycles, and improve fertility. It is a great formula for warming the uterus in cases of Kidney-yang deficiency. 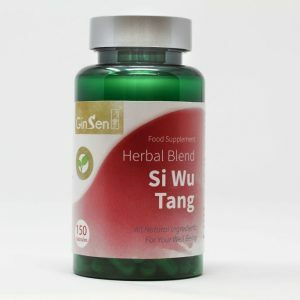 Si Wu Tang is a traditional remedy that provides a natural way to boost fertility, improve egg and sperm quality, and regulate menstrual cycles. A traditional remedy for female infertility, Tiao Jing Cu Wan Tang can help to regulate hormones, relieve painful or irregular periods, improve uterine blood flow, and boost fertility.